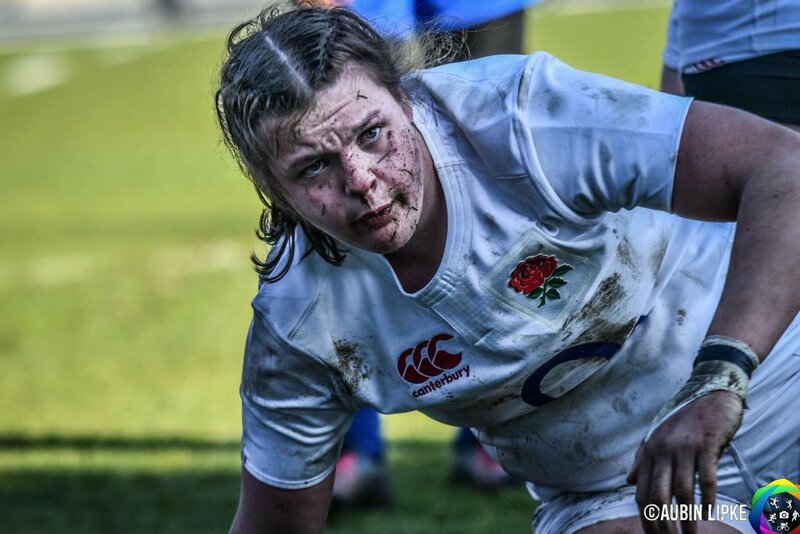 Zoe Harrison just scored a stunning solo try, England ahead 27-15 at 60 odd minutes playing away. They haven't beaten France in France in 13 matches. It is also expected to be a record attendance for a U20 women's game. The talent conveyor belt just keeps churning them out right now. One of those pics where you really want to see the zoomed out version! Why is it a waste? The U20 game could have gone either way and France held an outstanding home record. Your women are doing great right now. In more good women's news, the European Championship is back this year as an annual event. The best non-6N women's team's are playing it so Spain, Netherlands, Belgium and Germany. I wonder why Portugal or Sweden aren't playing? They are technically ranked above Germany and Belgium. Premiership final is at Ealing Trailfinders in West London, K.O. at 3pm on 29th April 2018. I'm expecting it to be Harlequins vs Saracens. Wasps are a good dark horse but I'd be genuinely shocked at anyone else making it to the final. In men's ranking inactivity is penalised and teams disappear if they stop playing. 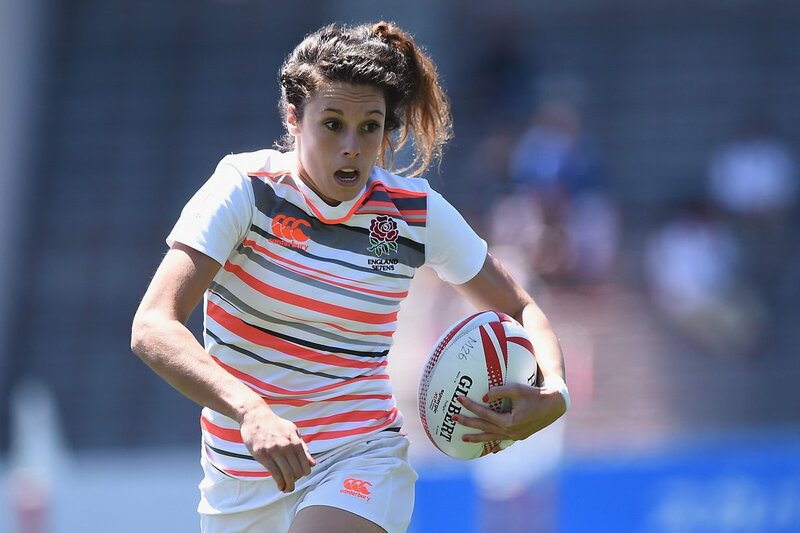 In women's World Rugby is probably too afraid to show the true state of the game. It'll be interesting to see over the next two cycles if the World Cup or the Olympics becomes any different than women's ice hockey, where the gold is contested by the same two teams over and over. Lots more are taking it more seriously, but the front runners have also taken things up a notch. France to keep third spot ? I'm not sure that is true, there are plenty of active teams just below them who would happily move up. So much so the European Championship has just restarted and more internationals are playing games then ever before. No one would miss Portugal. The last 2 RWCs have at least had 3 teams contesting it. Plus France and Ireland as genuine challengers. If you remove Portugal, you must remove quite a few other teams who haven't played test matches in the last year, which is the criteria followed in men's rankings to start deducting points. I don't think we would have more than 20 teams. 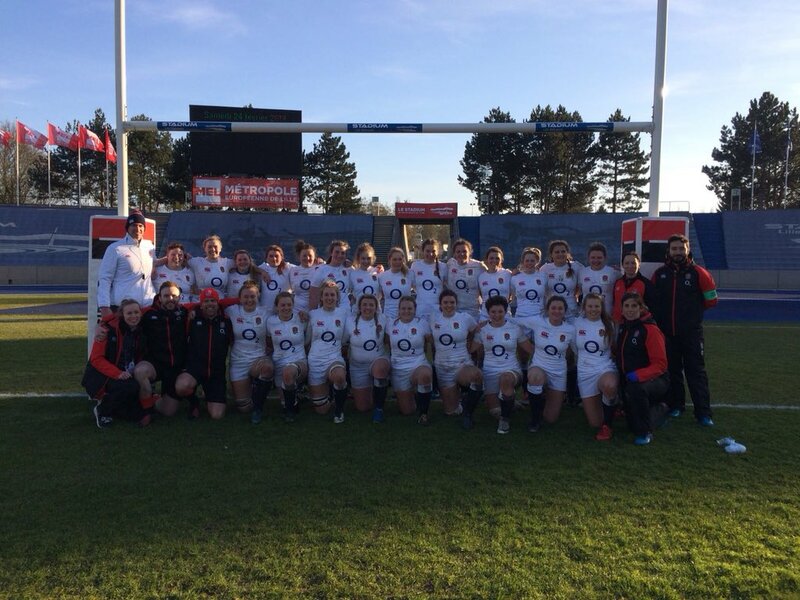 The women's teams could easily surpass a top 20: Sides with games in 2017: We have the 6 Nations sides and 4 European champions sides. Switzerland, Sweden, Finland, NZ, OZ, SA, Canada, USA, Japan, Hong Kong, Zimbabwe, Zambia, Botswana and the Czech Republic. Many more had matches in the two years before that. The top 20 will look roughly the same. I certainly would like to see more games, but the field is competitive for the top prize and competitive at lower levels in that range. IMO any country playing tests against tier 1 or tier 2 opponents should be having a women's team that plays each year. In the European Championship The Neatherlands beat Belgium 84-12 and Spain beta Germany 44-0. SO The Netherlands face Spain in the final on Saturday. That could be interesting as Spain are without their 7's players and the dutch have a decent chance of upsetting a top side. Spain has some of its 7s pros. Not all of them, but some: Losada, Erbina, Echebarria, Fernandez de Corres. Women like Patricia Garcia or Barbara Pla have probably been ditched because of the age they would have by next World Cup. Having watched both games you ca see Spain just are used to performing and executing a a higher level than the 3 other teams. The dutch have some really good and pacey attacking backs but will likely be mullered in the breakdown and Germany had a set-piece until their fitness clearly showed and were alright in the breakdown but lacked attacking flair and support when they got a break. Both teams clearly aren't used to producing the defensive performance that 6 Nation teams have to. Though now getting a tournament each year will do them some good. Why let a bit of snow and cold stop you from playing? 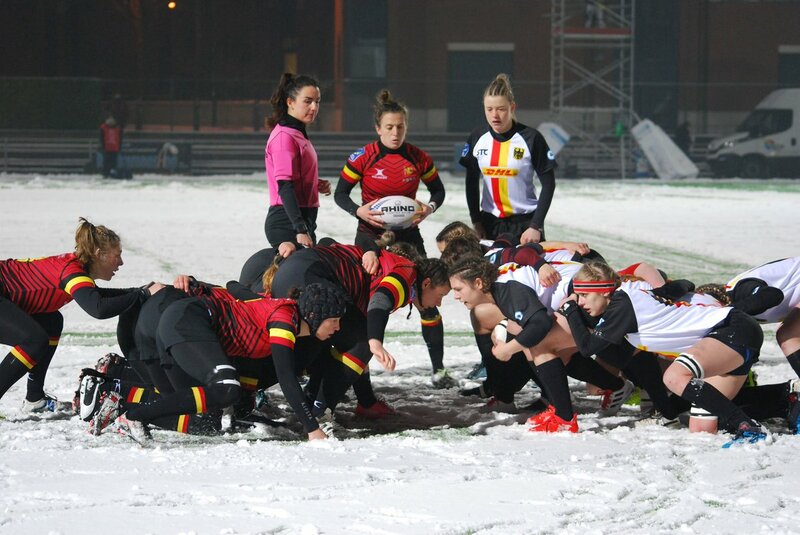 Germany beat Belgium 24 - 5 last night. That apparently means Belgium are relegated, but I can't find anything about the level below. Can't imagine there would be much competition, Sweden maybe? Also she has decided to add to her long list of sports by having a boxing match for charity (and has amazing guns). Sweden, Switzerland, Czech Republic, Portugal I imagine but all a good step below this level. I don't think there is even a formal competition at the level below, only friendly tests - which hardly helps development. Four teams will take part in a tournament to be played over two rounds and four days in Switzerland in October. While a proper round-robin over a week would be preferable, the reason for the knockout format (as used for the tournaments played between 2014 and 2016) comes down to cost - none of the teams can afford to stay longer, paying more for accommodation, as well as taking more time off work, not to mention school and family commitments. So the teams will arrived on a Wednesday, play the semi-finals on Thursday (based on Rugby Europe's rankings, from the outcome of previous tournaments), rest and train on Friday and Saturday, and then play the final and third place games on Sunday. Switzerland, Czechia, Sweden and Finland were early entrants, but they will now be joined by Russia whose late entry means that - if all the entries take up their places - there will have to be a qualification playoff between Sweden and Finland as neither team have a European ranking, having not played in any Rugby Europe tournaments since 2012 (this begs the question as to whether Rugby Europe would organise a European Conference if any other nations returned to fifteens). I do believe Sweden played Finland in October/November last year. I guess they won't have much problems doing another fixture. She's got some serious guns as well! I know quite a few internationals and none have biceps like that. Only rival would be a Kiwi provincial flanker who joined our team for a year who's into combat sports as well. The dummy and linebreak by the Spanish lock! The Dutch seem to have some very good athletes - and I like their offloading game - but their defence is very passive and their general passing serious lack accuracy. Spain 14-0 up but that isn't the tale of the story, Dutch team playing very well, great offloading, good defense and good ruck work. Pacey and tall these girls are but you can see the passing at speed is a tad patchy for some of the team. IMO I take that as due to a lack of playing many games at this level. You can see the raw talent in this side, they have no problem with the physicality, play at pace and have the basics down well of a good offloading game. Spain aren't an easy side, they would be regarded at least as on par with Italy and Scotland. If I was a English side in the bottom half of the league I'd seriously consider recruiting some of these dutch ladies, the team would gain some genuine talent and fast physical players, willing to attack and put the tackles in and the Dutch would gain lots of high level coaching and quality game experience that would elevate their national side. It would be a mutual gain. I certainly thought about having them over here after posting about that Kiwi we had. Some lean and large forwards in the pack. The backs are athletes and just need more nous. Spain really took command of the game though, and are now 37 - 7 up with just a few minutes left. Spain pretty clinical. The Dutch had plenty of ball, some good attack but that lack of experience and playing together showed here. I agree. More nous, experience and playtime together would work wonders. They have a good level of fundamentals already.